The same care that a mother gives her child lies at the origins of the evolution of the brands Ricaricando and BioMarina. 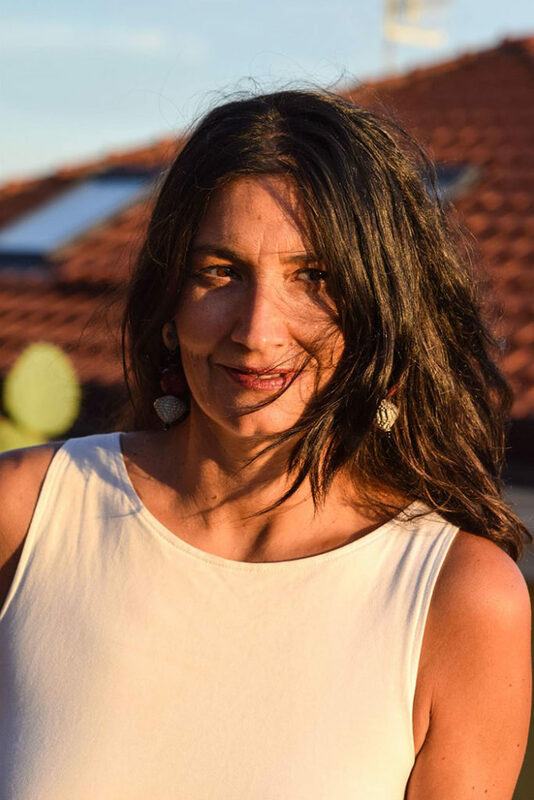 Following a long journey of personal growth, Marina Ferrari (who holds a degree in sociology and who has worked as a consultant), decided to change her life’s path. She realized that it was time to follow her most intimate vocation – that of spreading the culture of genuine, conscious beauty. Marina’s aim is to communicate an approach of understanding the world as an organic whole, and of continuous discovery (and persistent belief, even in the face of resignation), of becoming an “alchemist” in what she does – transforming something rough into something more refined – starting mainly from herself. Her mission is to promote sustainability – one of both quality and beauty – but also to advance something bigger, a belief that good ideas flourish, and that the role of any entrepreneur (even a small one) is to build a “humanist” economy. For this reason, she has launched a video channel that aims to gather contributions, stimulate reflections and insights on topics ranging from the body to responsible consumption, to innovation, to new and emerging systems of thought. If you like, follow her!